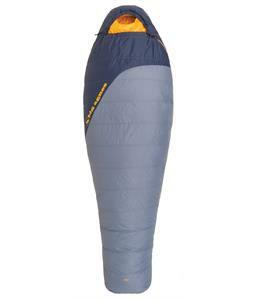 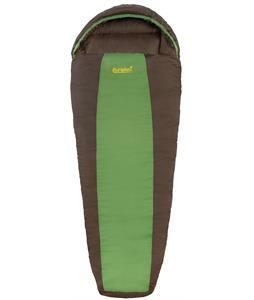 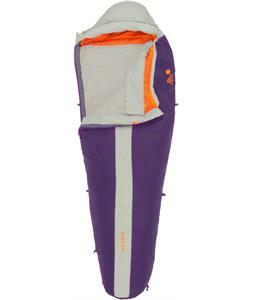 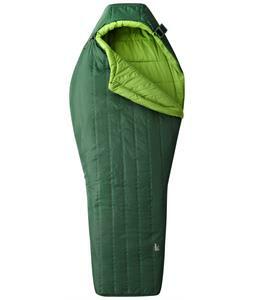 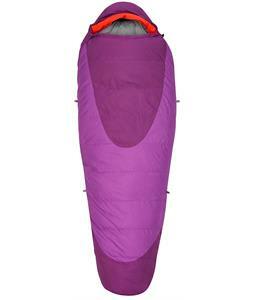 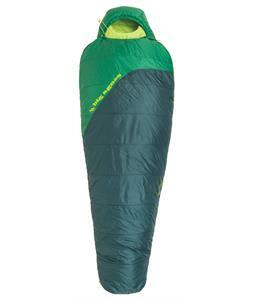 Mummy Sleeping Bags are available at the lowest prices! 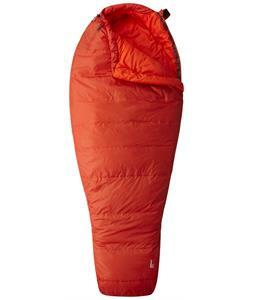 You could save 50% off or more! 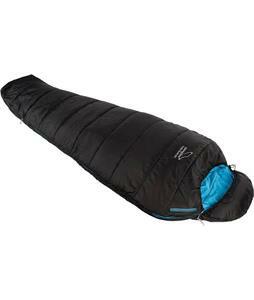 These highly insulating sleeping bags are brought to you by the best brands you love such as Alps, Columbia, Kelty, Marmot, The North Face and more. 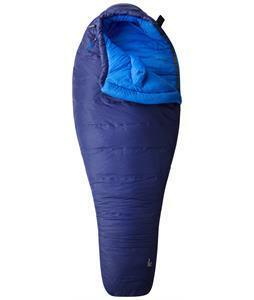 Shop the incredible selection and order today! 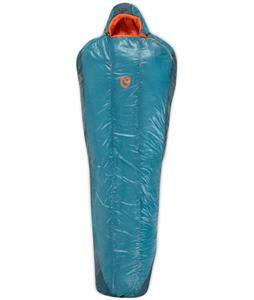 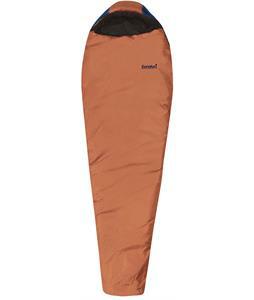 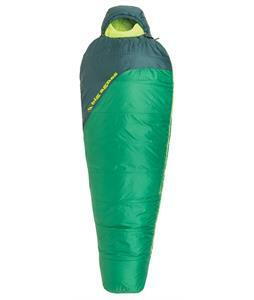 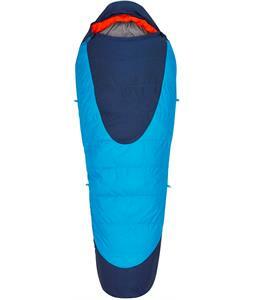 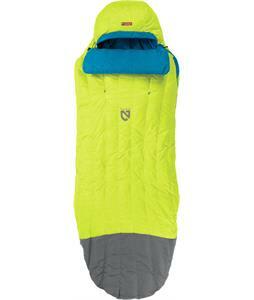 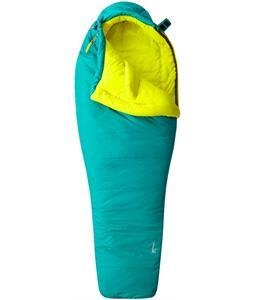 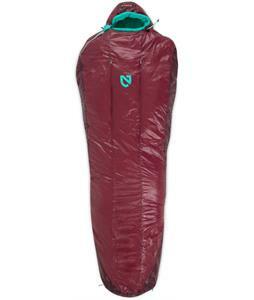 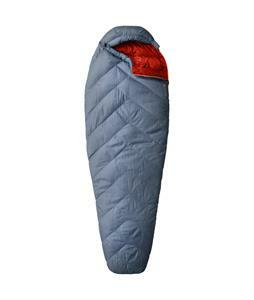 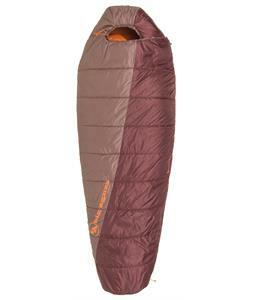 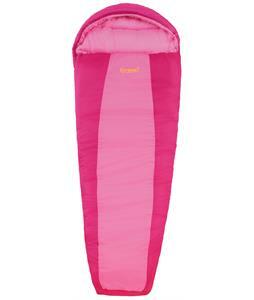 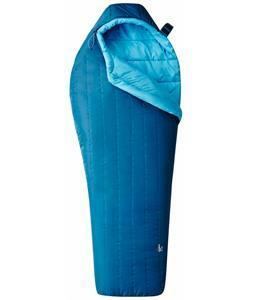 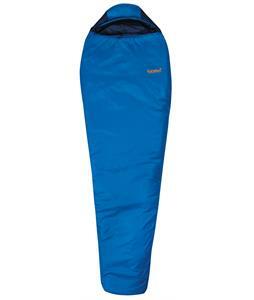 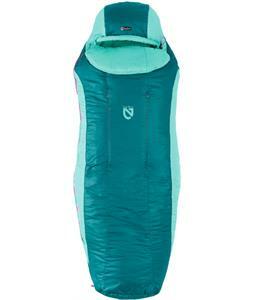 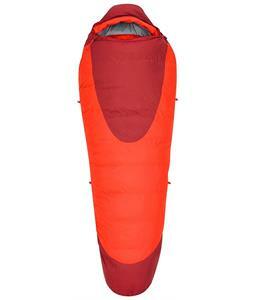 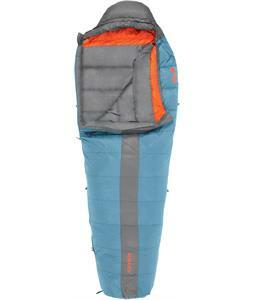 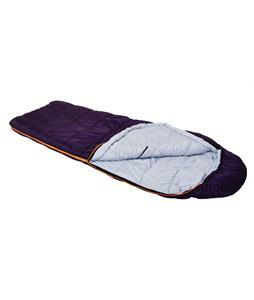 The House Boardshop will ship out your new Mummy Sleeping Bags within 24 hours, Monday-Friday.